Parcel 3B consists of 6.727 acres but can be divided at $250,000 PER ACRE. 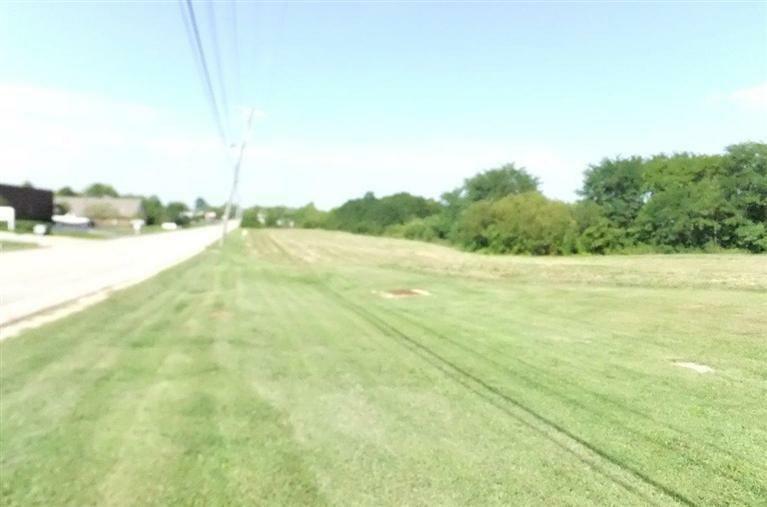 Zoned Planned Development with utilities available. Seller retains the right to approve the development plan.